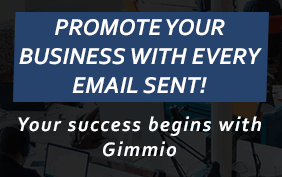 Once you are ready to set up your email signature, open Polymail. 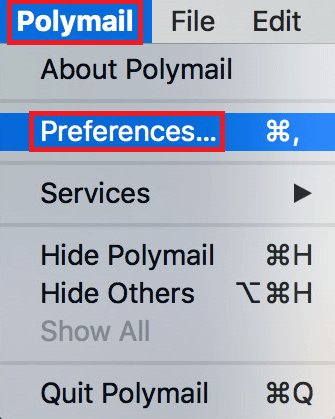 In the top menu, click on Polymail and then select Preferences. 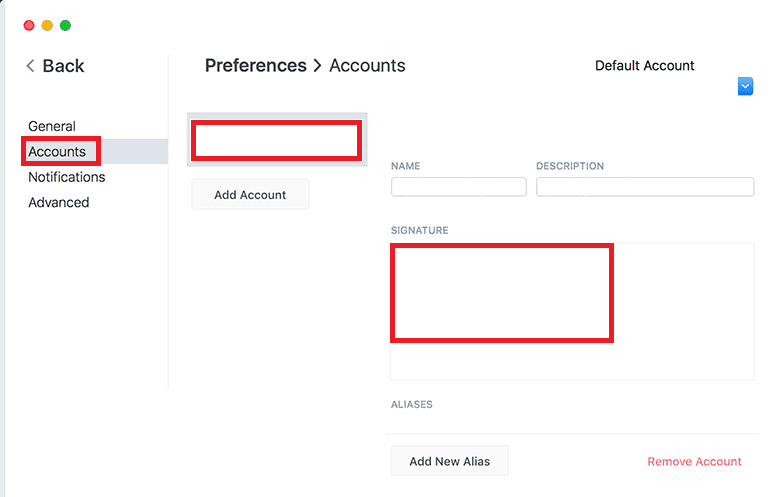 On the left-hand menu, select Accounts. In the middle section, select your account and then paste your email signature into the text area under the Signature heading on the right. Close the preferences window. Your new email signature is now installed! Test it out by composing a new email to make sure it looks correct.